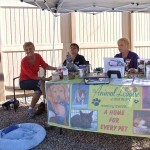 ATTIC SUPER SALE DAY! 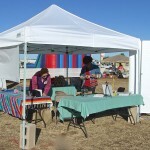 Everything 1/2 Price! 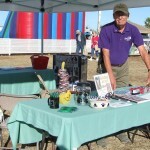 The Attic Thrift Store is a great place to shop everyday…but some days are special! 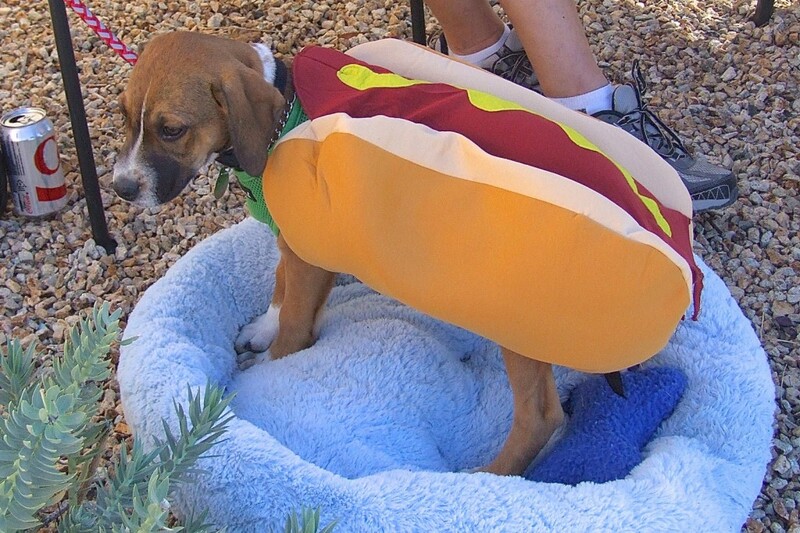 Some days everything is half price…EVERYTHING! 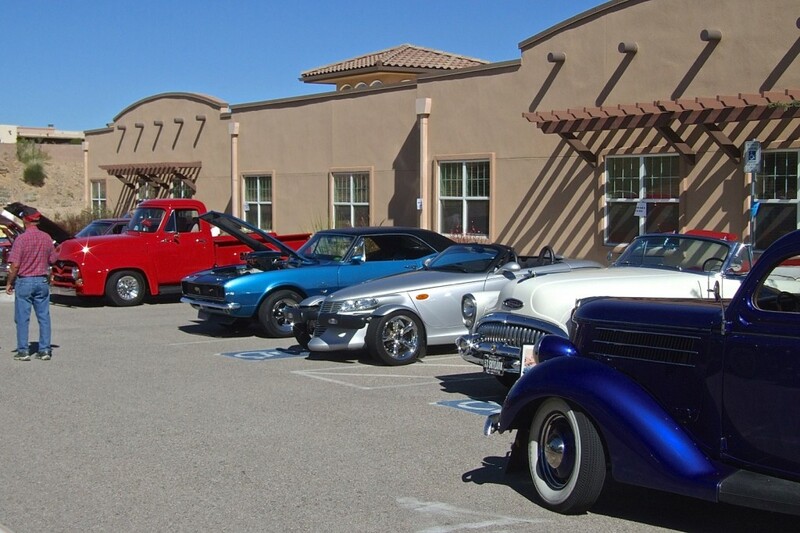 You never know which day of the week it will be, so stop in often! 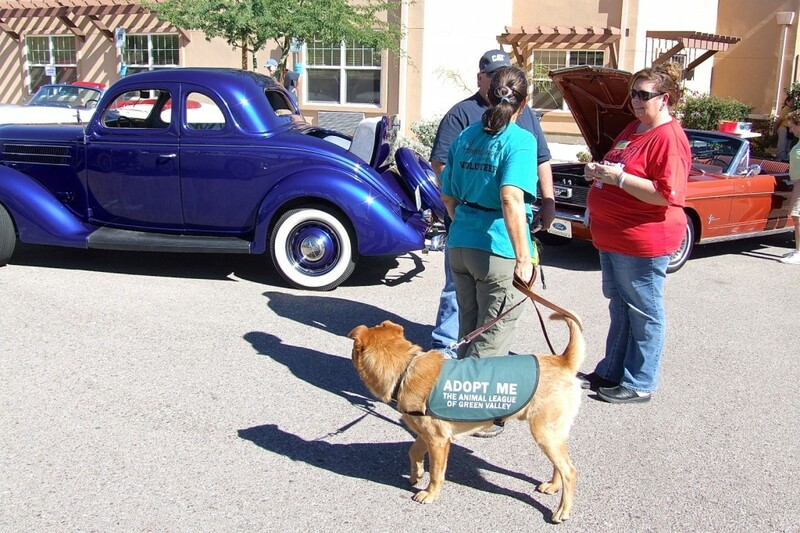 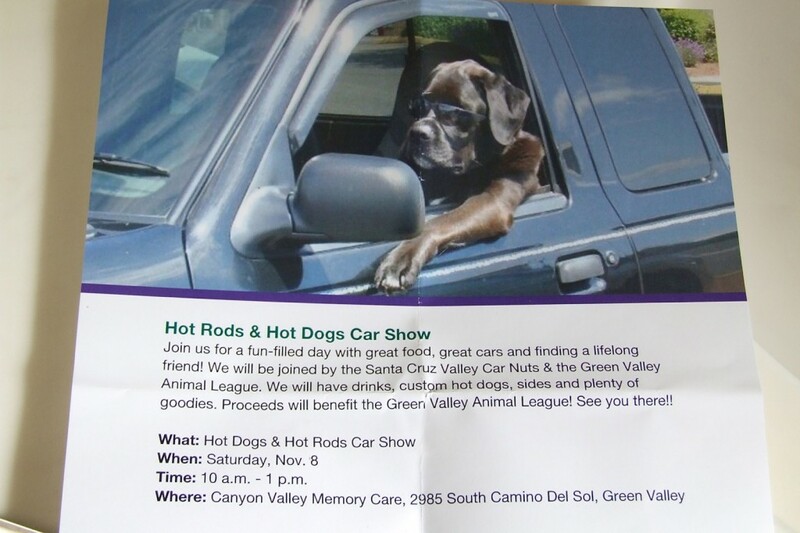 Canyon Valley Memory Care Residence invited the Santa Cruz Valley Car Nuts and The Animal League of Green Valley to the Hot Rods & Hot Dogs Car Show. 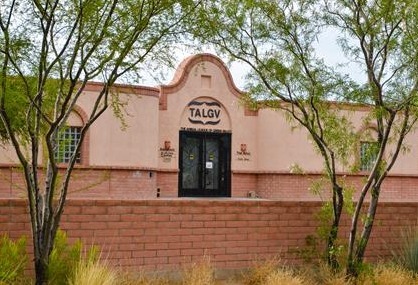 Proceeds from sale of refreshments were given to TALGV. 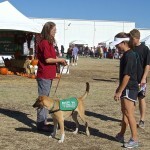 Event organizers have announced that this is planned to be an annual event. 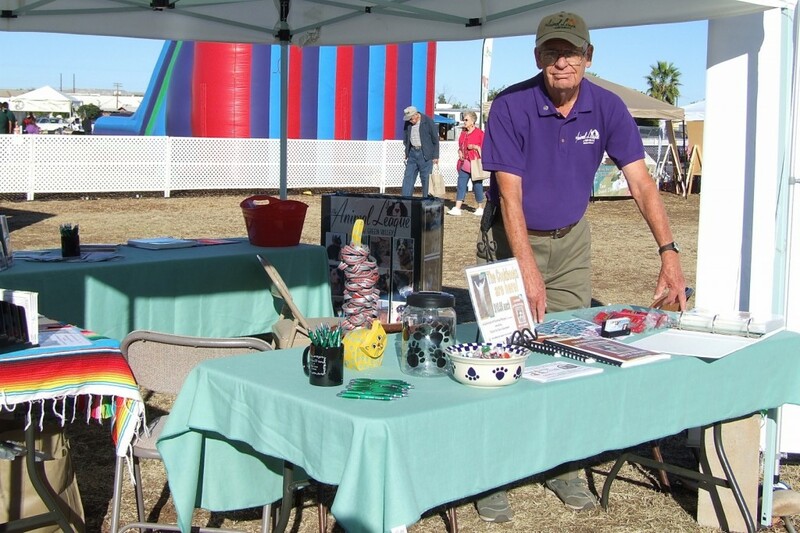 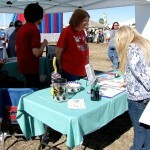 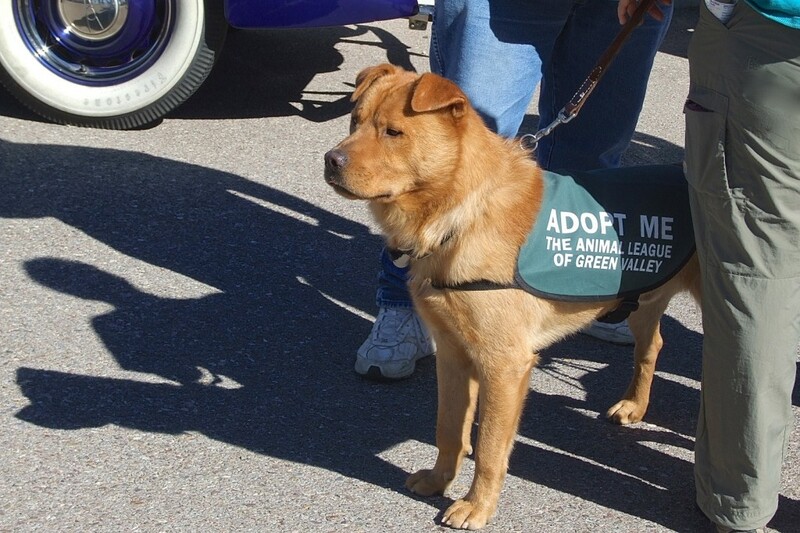 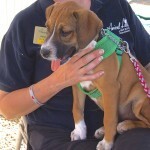 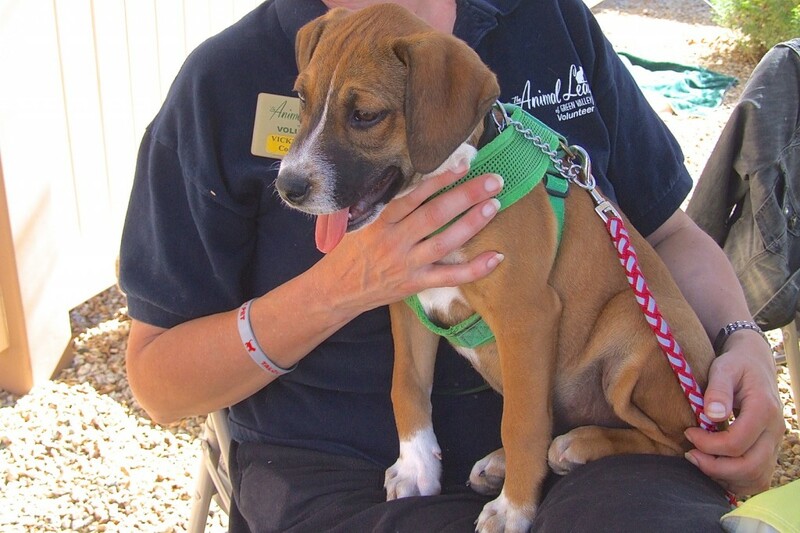 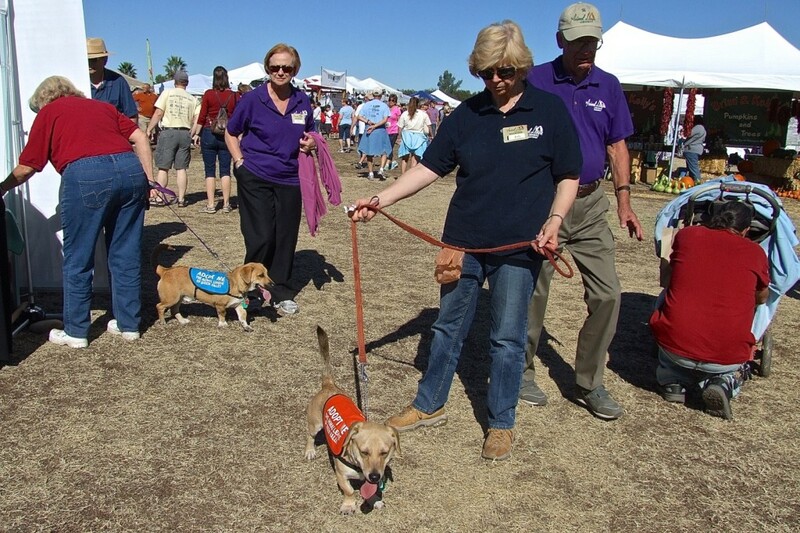 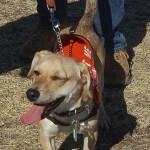 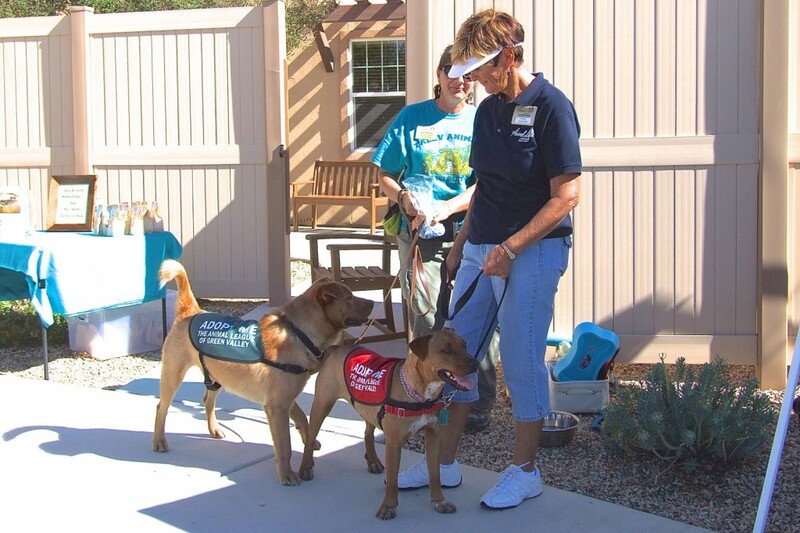 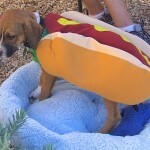 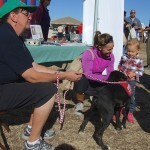 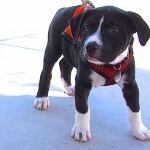 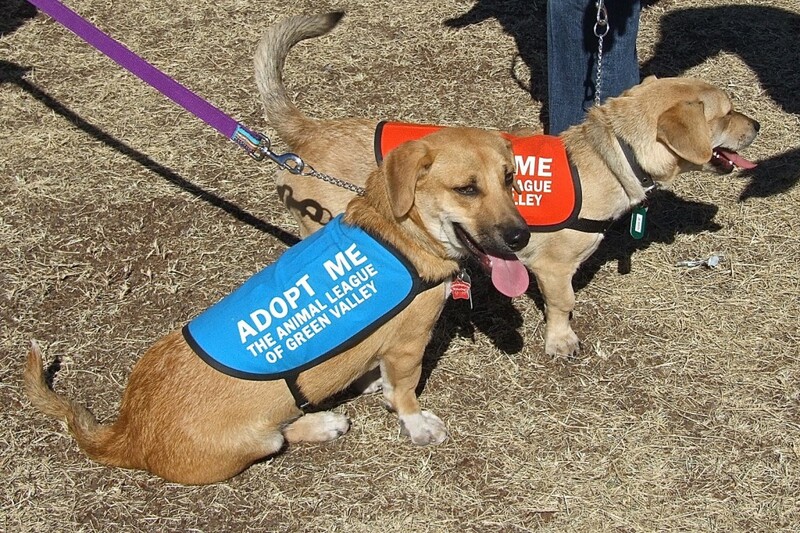 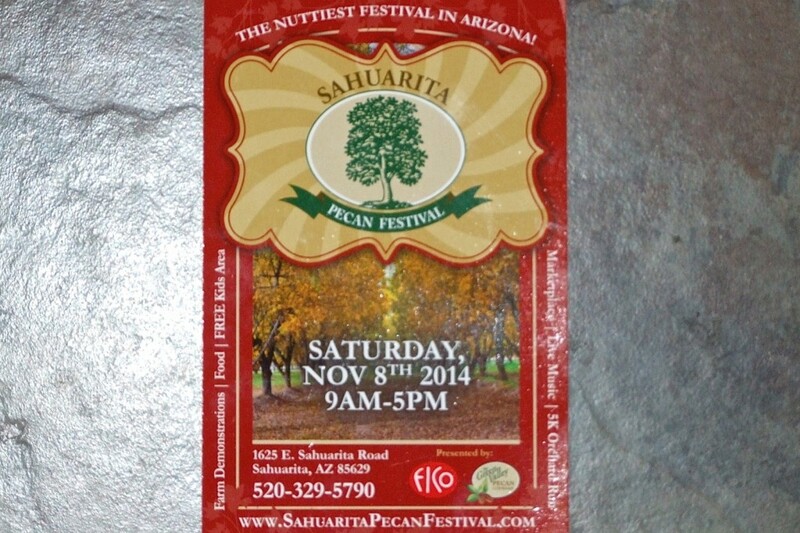 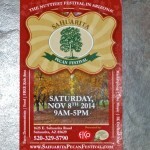 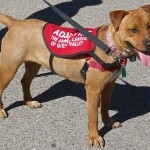 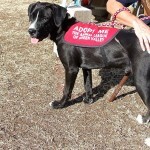 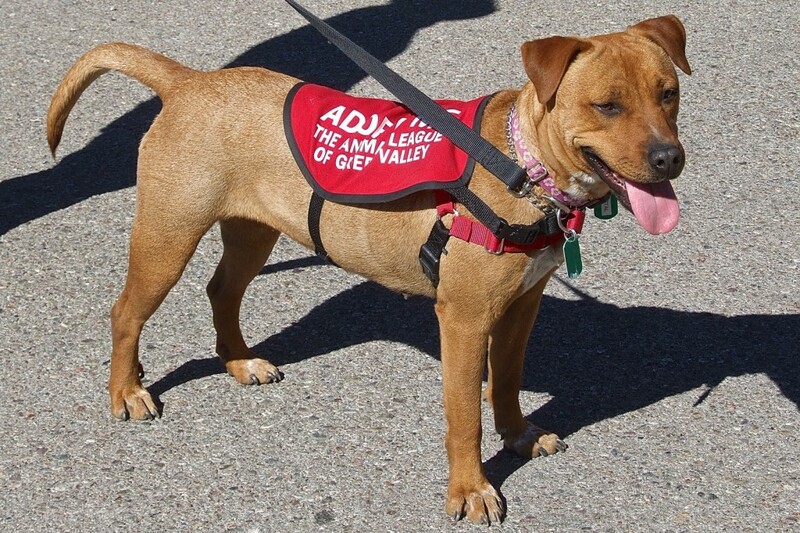 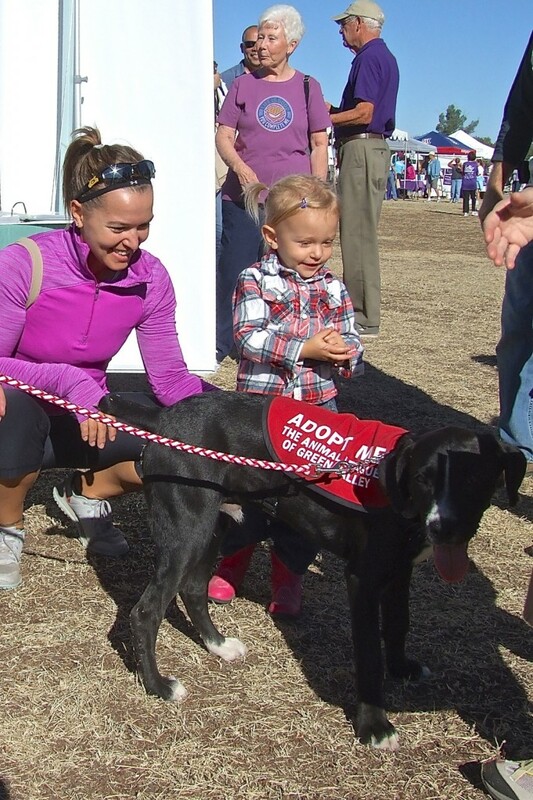 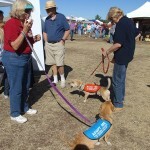 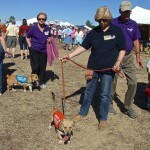 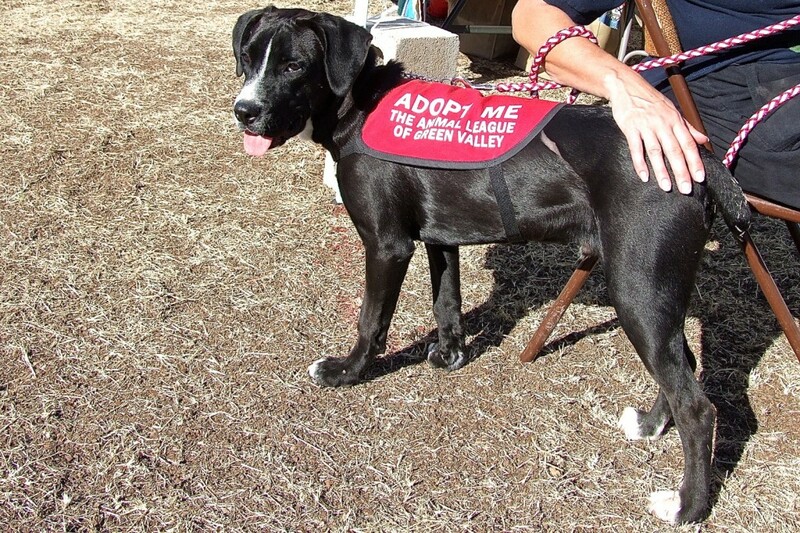 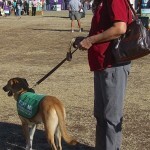 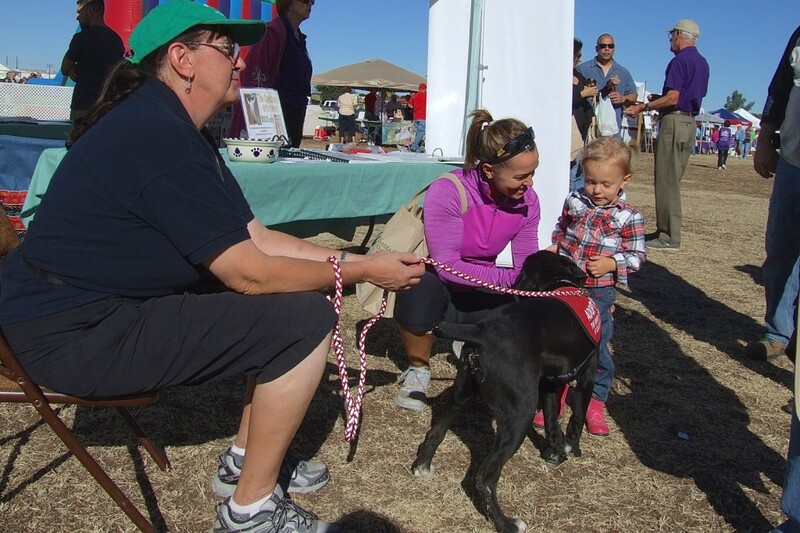 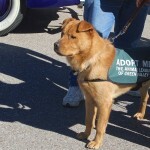 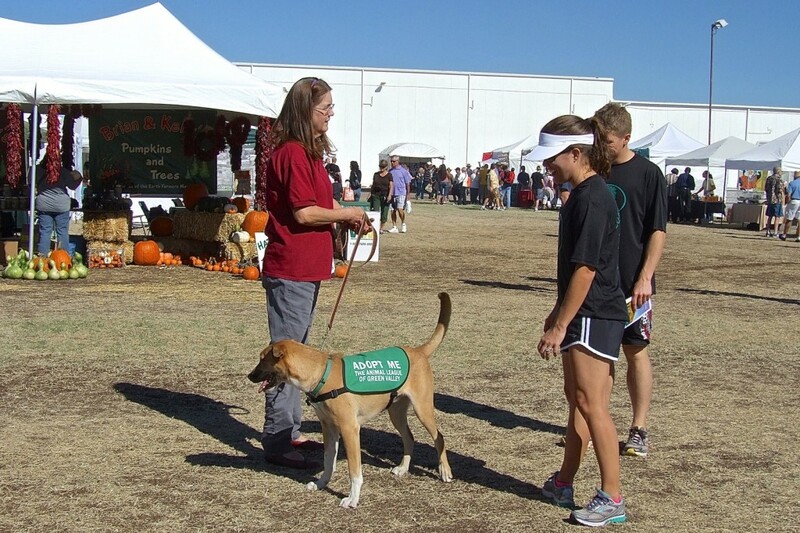 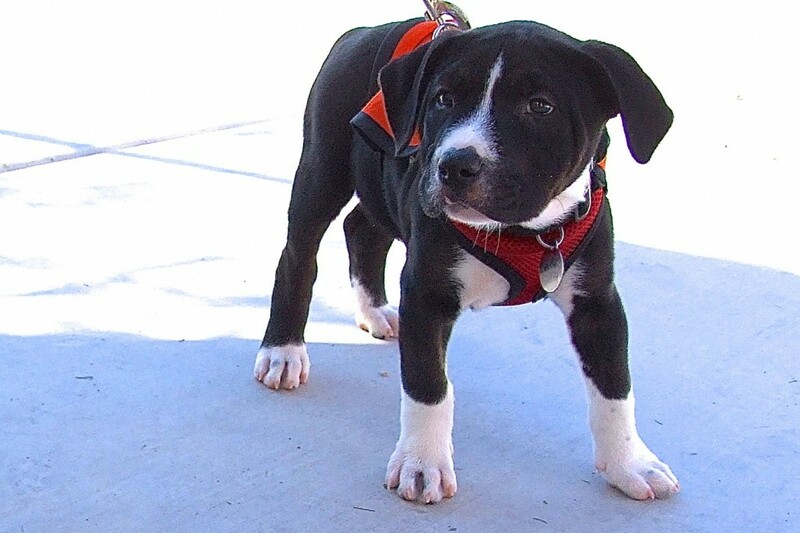 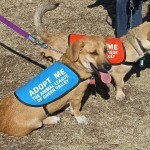 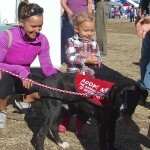 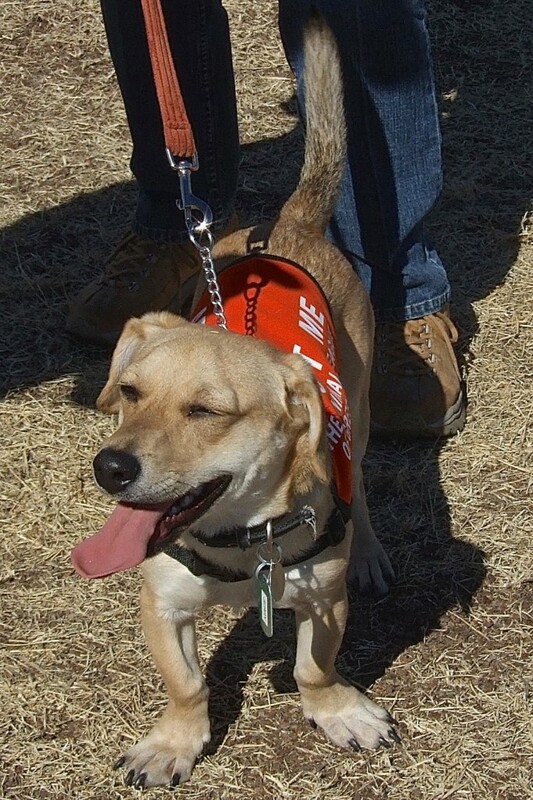 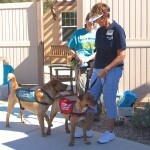 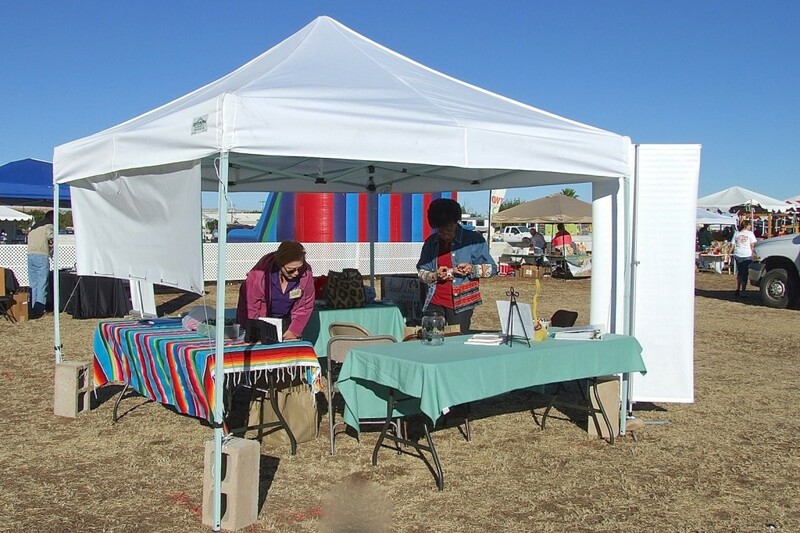 The Sahuarita Pecan Festival welcomed many dogs from The Animal League of Green Valley to share in the fun. 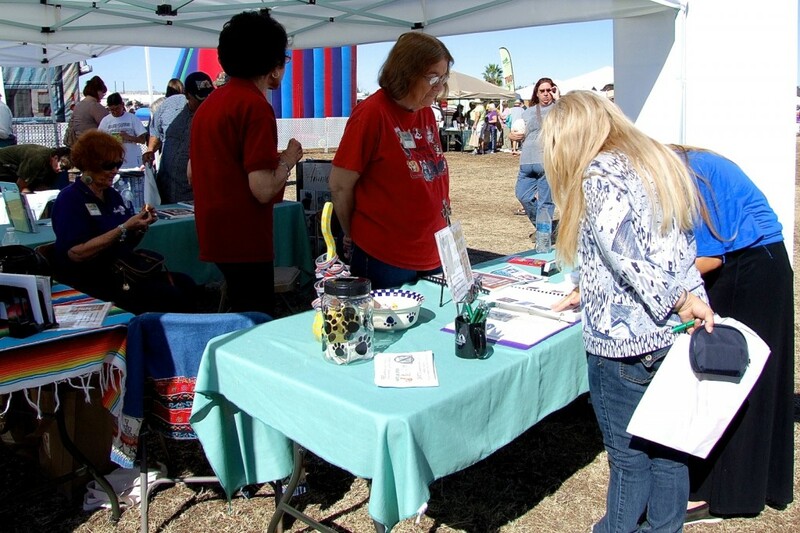 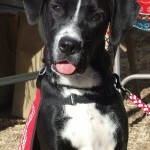 Dog Handlers and other Volunteers greeted attendees and offered free spay/neuter information along with “A Home for Every Pet” bracelets, TALGV pens, Pupperoni, and hard candy. 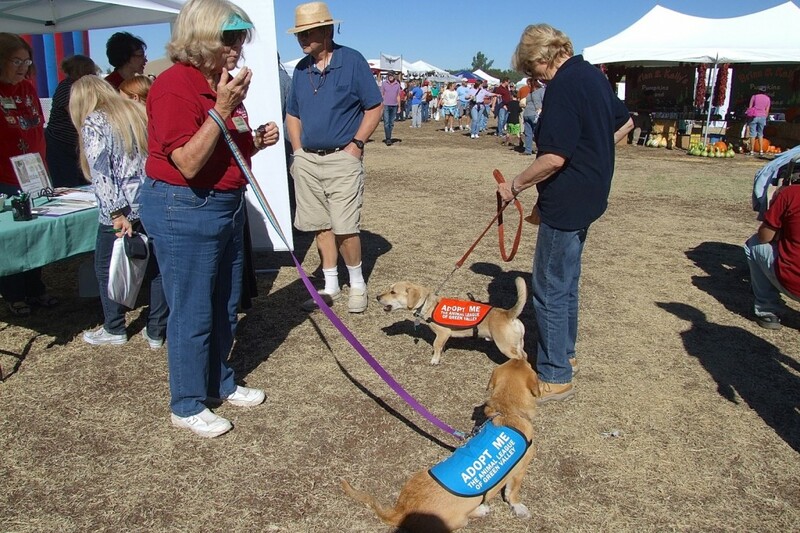 Our well-behaved dogs made a nice impression on the kids and adults who visited our booth. 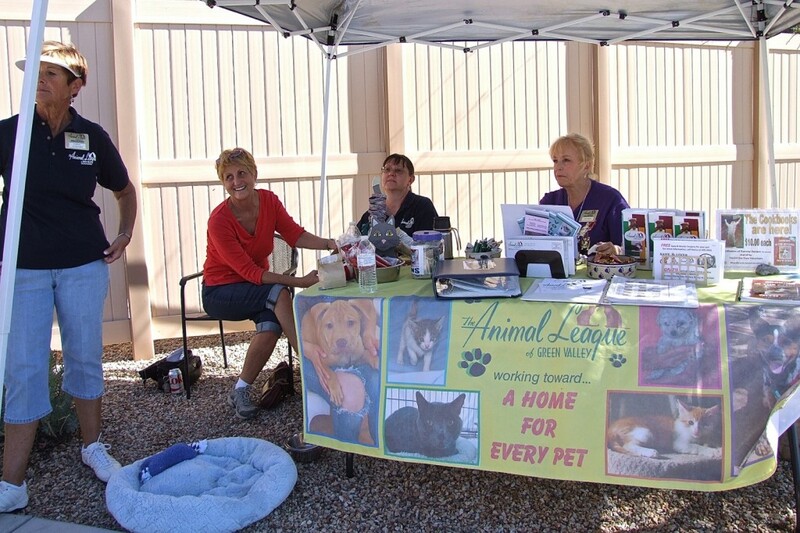 Cooking in the Kitchen with Dinah, a cookbook assembled by our Cat Care Volunteers – selling for only $10 and filled with great recipes and cat photos! 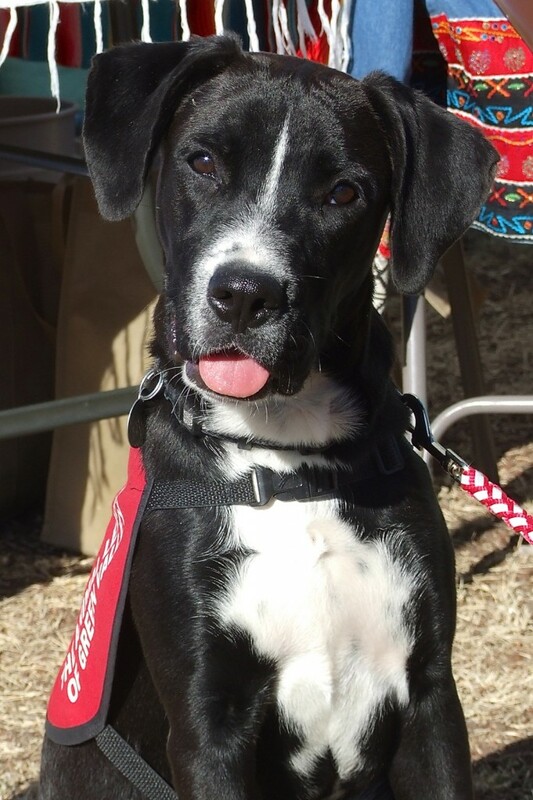 THINK… deliciously unique Christmas gifts! 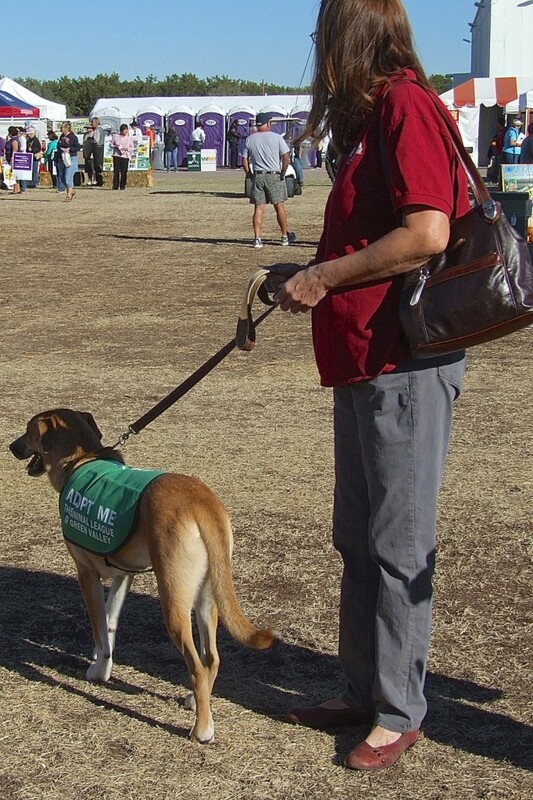 We’ll be there too…find our booth featuring our dogs and cats, displays, information brochures, flyers for free pet spays and neuters, and sales of TALGV’s much-acclaimed book, Cooking in the Kitchen with Dinah. 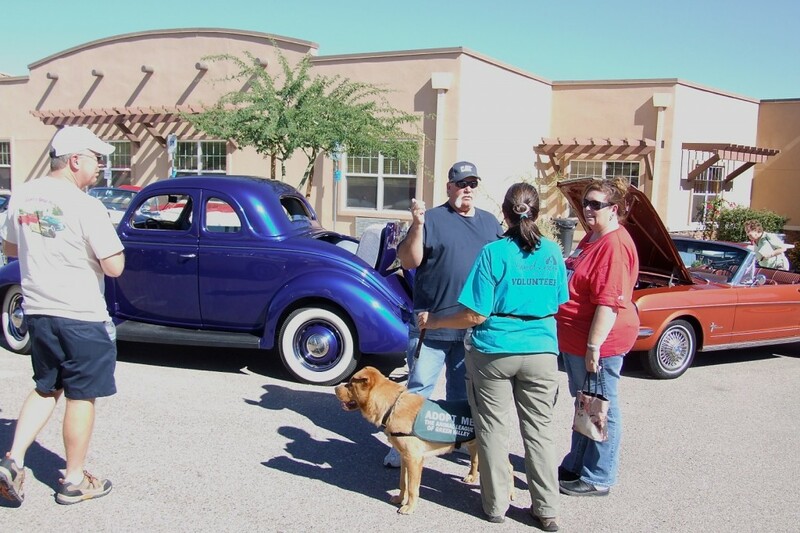 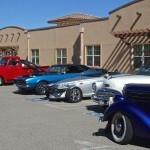 Canyon Valley Memory Care is sponsoring a Hot Rod Show to benefit TALGV on Sat., Nov. 8th from 10:00 to 2:00. 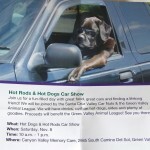 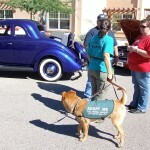 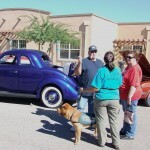 TALGV will be bringing some “hot” dogs to show off among the classic cars & great food.